In collaboration with the Singapore Association of the Visually Handicapped (SAVH), Cityscapes explores the influences of sound on perception, behaviour, orientation, technology, space, time, mobility and movement to the visually handicapped. Singapore-based sound practitioners and visually impaired participants from the SAVH come together for a first-ever sonic collaboration. A synergism of two seemingly different, but not entirely separate cosmos, transpiring into a subtle recreation of the journeys undertaken by the visually impaired in Singapore through sound. 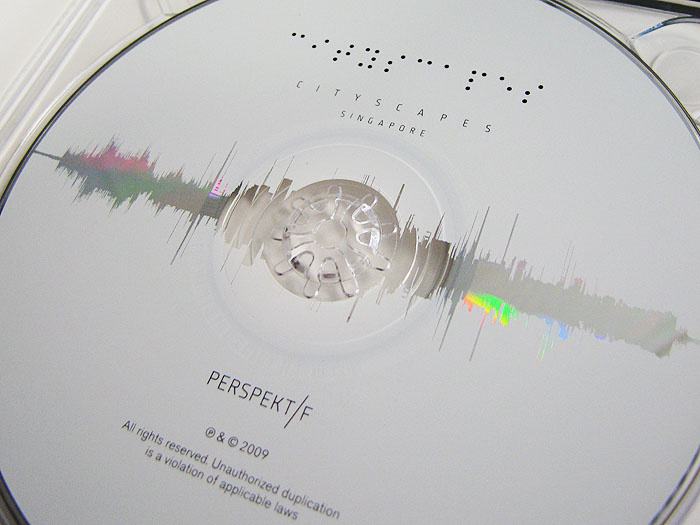 Cityscapes offers fresh insights into the place-making projects of the visually impaired, opening up possibilities for redefining the relationship between sound and design. 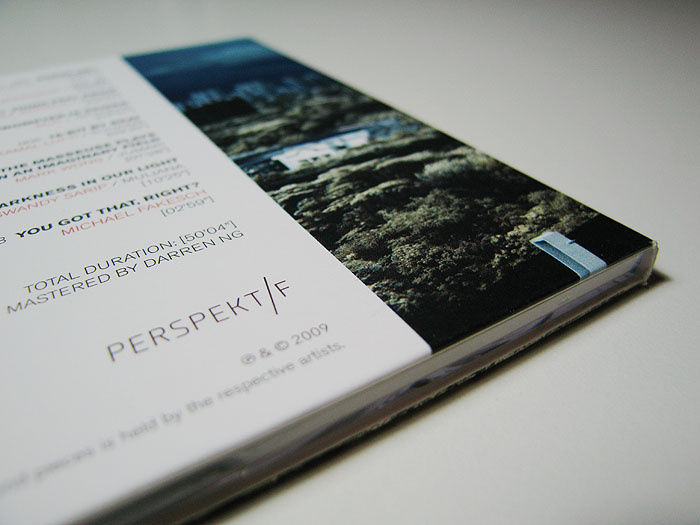 Cityscapes: Design by Sound, showcases the musical finesse of 7 Singapore-based sound practitioners – sonicbrat, Randolf Arriola, mux, Eswandy Sarip, Kamal Lufti, Johnson Zhang and Mark Wong. More significantly, the audio CD features renowned sound designer, Michael Fakesch, one half of Germany’s premier mercurial electronic act, Funkstörung, in the form of a bonus sound piece. A portion of the profits from the sales of the CDs will be given to the SAVH.